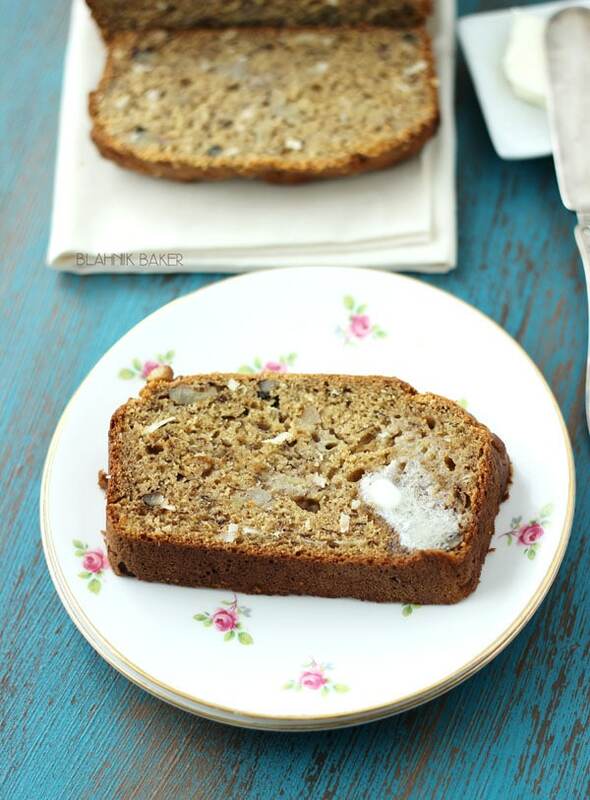 This banana coconut bread is soft, moist and of course bursting with coconut flavor! Happy Monday. How was your first weekend of 2014? I hope it was a good one. How are the resolutions coming? This banana coconut bread should help out a little if your resolution entails delicious healthier foods that satisfies the sweet tooth. We had a great first weekend of 2014! My sister who was up a few weeks ago came back up to NY after visiting some relatives and friends in MD and VA. She spent her last two weeks with us before finally heading back to Sierra Leone. Guess what I did for her this weekend? I made her a birthday cake!!! See, to any normal person that is totally normal but it’s a HUGE deal to me because my sister and I have not been in the same continent for her birthday in 10 years. No kidding. I left home in 2003 to study abroad in Singapore and at the time my sister was 17 and I just turned 19. I haven’t lived there since but I do go home to visit and it always seems to be in the summer months and because of that her January 4th birthday is always celebrated over the phone. But this year, I didn’t have to call her at midnight to wish her happy birthday. Instead, I was baking her a chocolate cake recipe!! I feel so so blessed to have had this opportunity. I guess I knew that the little things of life mean the most, but never realized it to the fullest I suppose. But enough about my weekend. How about we talk about this banana coconut bread? I have had the idea for this bread floating around in my head for months actually but never got to it. 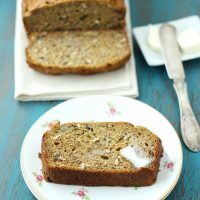 The idea was to make a classic banana bread with whole wheat flour using coconut oil, yogurt and applesauce to give a moist and soft bread that is a little lighter on the calories. That, my friends, is exactly what we have in this banana coconut bread. You know by now I am coco loco with all the coconut recipes I keep sharing but discovering coconut oil has seriously sent this over the top. Coconut oil is a healthier oil to bake (or cook) with and it smells so amazing. It makes this bread delicious, moist and well, slightly coconut-y. If you are not a fan of coconut (what a travesty!! ), you can leave out the coconut oil (replace with vegetable oil) and make this a traditional banana bread. It’s still very good!! Preheat oven to 350 degrees F. Grease a regular loaf pan (9 x 5) and line with parchment paper. Grease parchment. In a medium bowl, whisk together the flour, baking soda, salt and cinnamon. In the bowl of an electric mixer, beat the eggs and sugar on medium speed until light and fluffy, about 5 minutes. Reduce speed to low and slowly add the oil. 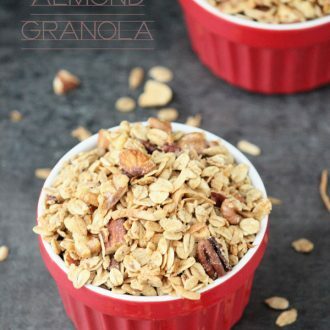 Mix in yogurt, bananas and vanilla extract and beat until combined. Using a rubber spatula, fold in flour mixture, coconut and walnuts. Make sure there are no flour streaks in the batter. Pour batter into prepared loaf pan. Bake until golden brown and a tester inserted into the center comes out clean, about 45 minutes. Let cool in pan for 30 minutes before releasing from pan. I loved this post! Wow, chocolate cake has never been so special. Thank you for reminding me not to take my siblings for granted! I can’t imagine not being able to celebrate birthdays that far apart. You are amazing. This bread is also amazing, oh my goodness. I will take breads over cookies any day and I cannot find anything wrong with this loaf. The coconut oil (“coco loco” – me too!) the yogurt, the bananas, the white whole wheat; love all the health benefits. And of course, the texture from coconut and walnuts can’t be beat. Pinning this one! Looks absolutely delicious! Thank you Mary Frances!! I knew you would love this as I was making it. You are a coconut fanatic just like me. Love it!! Thanks for sharing on Pinterest!! Hope you are having a great start to the week. 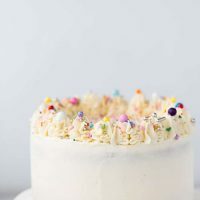 That’s so wonderful that you got to spend time with your sister and bake her a special cake…I cannot wait to see it! This banana bread will tide me over, because you know I love coconut. I just made a banana bread a few weeks ago for the first time in ages and it was like visiting an old friend. I’m pinning this! Thanks Marcie! It was a great weekend. I tried on her a new chocolate cake recipe but didn’t like how it turned out. She loved it but I’m going to tweak it before sharing it here. Thanks for sharing as usual!! Hope your week is starting off great. How I wish I was on your side of the coast! awwwww how nice you got to be with your sister for her birthday!!!! and also this bread…I LOVE the idea of coconut in banana bread! Yum! Thanks Kayle! It was a great weekend. Thank you Jennifer!! 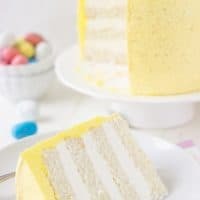 I hope you find some time to make this for him. Let me know if you were able to watch Downton Abbey. I have mixed feelings of the premiere lol! Thanks you so much Consuelo!! Coconut and bananas are great together!! I love all the flavors happening in this bread here, and I can just guess how fruity and good it smells! Great job on this girl! I love making banana bread with coconut oil! It makes it so incredibly moist and full of flavor. Glad you got to spend some good time with family! Meghan, I first saw the idea on your blog a few months ago and after your recent round up I told myself get to it Zainab!! Thanks for the inspiration!! This bread looks delicious! I will gladly stuff my face with any kind of banana bread. 🙂 Love those cute little plates too! Beth I am with you!! I can stuff my face in banana bread anytime 🙂 Thanks!! I got those plates at a yard sale last summer but didn’t seem to find a use for them until now. Holy cow that bread looks good! I love the addition of coconut! Thanks Jocelyn!! I’m a little obsessed with coconut!! Yum yum yum! This bread looks so good! I am so glad that you go to finally spend your sister’s birthday with her, that is such a sweet story. Family is the best. And of course you had to make her a cake, that makes the day even more special! 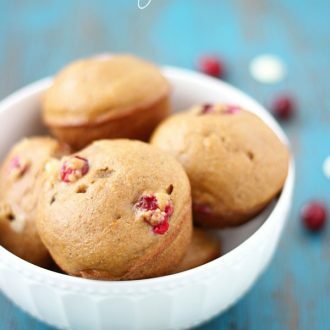 I love switching up my banana bread recipes, so this might have to be added to my list! Thanks Zainab! Thanks Ally!! I was so happy to be able to spend the day with her. We baked, shopped and watched movies all day long. It was fun!! How special that you got to bake your sister a birthday cake! A good reminder to take a step back and be thankful for the little things. 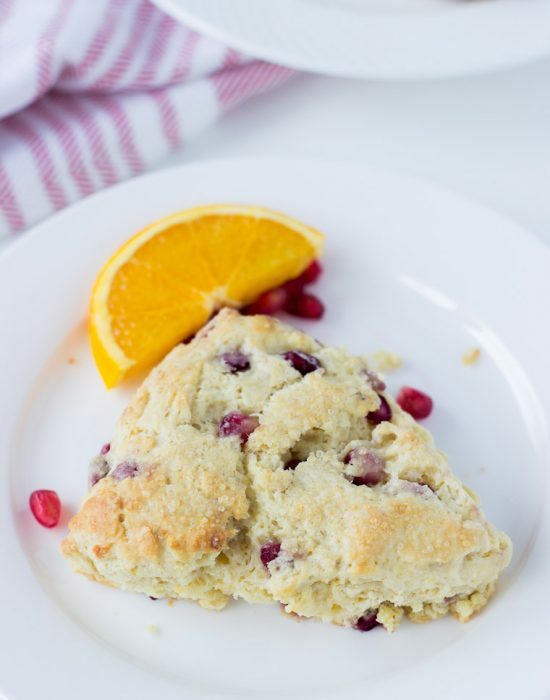 This bread looks so good – I am loving the coconut oil recipes!! Can’t wait to watch Downton tonight, I couldn’t watch it last night! I also loooove that turqouise board you are using. Did you make that? Cate, I know. It’s so easy to forget how special the little things are. Did you watch Downton yet?? It was a good intro to the season!! I got the board at Hobby Lobby. Do you have those down in the city? If you do, look in their home decor section, they have some interesting surfaces that can be used for photos. This is a TV tray! There’s nothing wrong with too many coconut posts. I’ve been craving it for weeks! 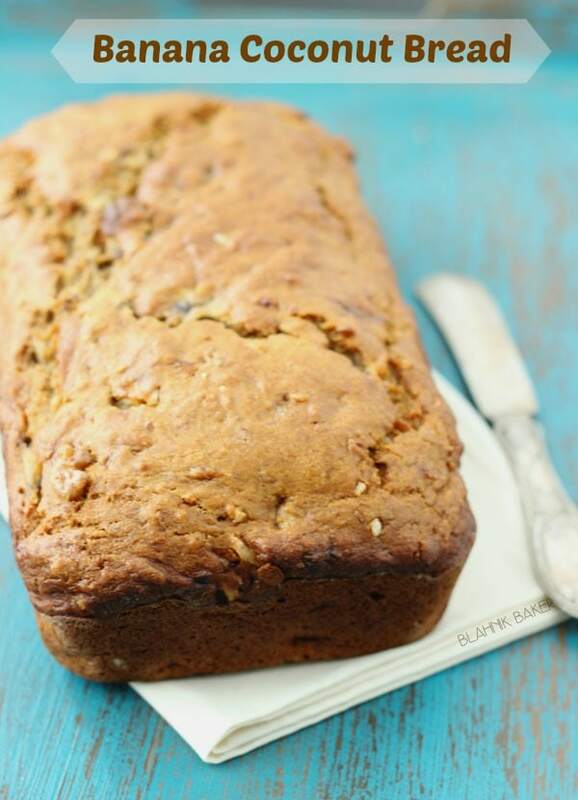 Love a good banana bread and this one looks delicious. Pinning for later! Thanks Ashley!! I’ll share the recipe later…it wasn’t up to my liking at the first try. Have to tweak a few things! I’m so happy you got to spend some quality time with your sister! So special to have celebrated her birthday together. I’m sure you’ll cherish those memories! Coconut and banana together sounds right up my alley. Love this bread! Thanks Kelly! It was a great day..she ate way too much cake and took some with her on the plane the next day. You are so right..coconut flakes are so pretty!! It is so awesome that you got to spend time with your sister!! I cannot imagine living on a different continent than my family, different sides of the country is hard enough. Well I am one of those strange people that does not like coconut, it’s a texture thing. I love the flavor, so the oil is fine, coconut milk is fine, I will just leave the flakes at the grocery store. 😉 I can’t wait to try it Zainab, I can’t wait to try it!! What a lovely story about your sister. I think birthdays are so special and how wonderful that you were able to bake your sister a delicious chocolate cake. Thanks Allie!! It is hard sometimes, especially when there are celebrations at home that I am missing out on. But it’s easier now with Mr J and having his family around. Awww I’m so glad you got to spend your sisters birthday with her! And what a great cake to bake. Who can resist chocolate?! Ahhh, I love this bread. What a beautiful loaf. Pinned. Have a great evening and stay warm, Zainab! Thanks Julie! There is no resisting chocolate at all. I used her as a guinea pig for a new chocolate recipe I was trying out and she felt even more special lol! Thank you so much fro sharing. I hope you are staying warm too with the unexpected cold weather in FL. That’s so great you got to spend her birthday together! And this bread is FABULOUS. I love banana + coconut! I thought I have tried all the banana bread variations under the sun. I can’t believe I never thought of banana coconut bread! This looks SO good! I’m so happy for you that you got to spend your sister’s birthday with you!!! I’ve never used coconut oil….gasp! I need to get on this starting with this amazing banana bread. Love me some coconut! Thanks Julie! We had fun these past few weeks. You need to try coconut oil soon. I know you will love it!! What a sweet big sister you are! Your sis must have loved your chocolate cake! 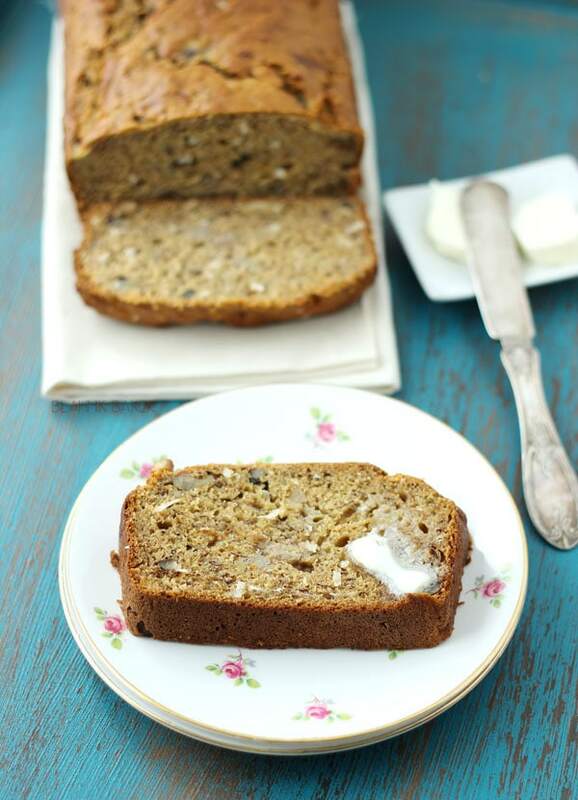 And I think I would love this healthy banana coconut bread – the texture of it looks so good! Thanks Shashi. I try lol! She did enjoy her cake and took a few slices with her on the plane. 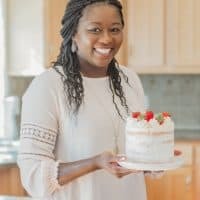 I absolutely love banana bread and your recipe looks so delicious! 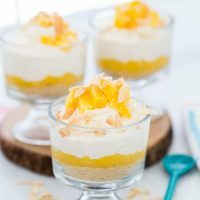 Love the addition of coconut flakes too 🙂 Brilliant recipe! Oh, Zainab, this looks like pure homey comfort in bread form! And I LOVE that you got to celebrate your sister’s birthday face to face! Definitely a win, win, there. It’s been the same for me and my sisters, though we are all on the same continent, just in far flung states. I can’t wait to try this out! Thank you so much Amy!! It’s so hard to be away..even if it is just states away. But it makes you treasure the times together more!! Hope you had a great holiday! Happy New Year! Great combination! I made a couple of banana recipes last week and will be sharing them soon! Thanks Tonia! I can’t wait to see your combinations now. You can never have enough banana bread recipes in the box!! Everyone keeps talking about coconut oil, I feel like I need to join in! Yes you do Shikha!! It’s so flavorful!! You will love it. I’m so glad you got to celebrate your sister’s birthday with her! Also, this bread sounds awesome. I haven’t made banana bread in so long. I must try this version because I love coconut, too! Dear Zainab, I am very happy for you and your sister, I am sure it meant so much to both of you to be together for her birthday. I am a coconut lover!!! It is a wonderful bread I am sure to have with cream cheese, butter or jam. Wonderful! Thank you very much Catherine!! So happy to hear you are a coconut lover 🙂 This will be so delicious with cream cheese…I am trying the last piece tomorrow with that. Thanks for the wonderful idea. Thanks Ginger. Same to you!! Totally digging this bread, Zainab! I need to make up a batch tomorrow, as I have ripe bananas AND coconut left over from my donuts. Love the idea!! Have pinned! I’m so happy you got to spend time with your sister! I adore quick breads, banana, and coconut. This loaf looks like a lovely breakfast. Sounds like you had a great visit with your sister. How sweet of you to bake for her on her birthday! Must be hard not to be able to celebrate in person all those years. I’m glad it was a good one and a special one. 🙂 Have a great week Zainab! Awww yay for you and your sister getting to be together on her birthday! That is super. Also, you should never apologize for too much coconut…because there is no such thing! This is a gorgeous loaf! I love banana bread and my new years resolution is to be healthier. So this is right up my alley! I absolutely love coconut oil as well and can’t wait to try this! Thanks Ciara!! You will love this bread then…lots of coconut!! What a great story – so special. I make a coconut banana bread that is my absolute favorite too. If you can find chunks of coconut (not just flakes), bake this with them. It’s so delicious. Happy new year Z. This looks rather fab. 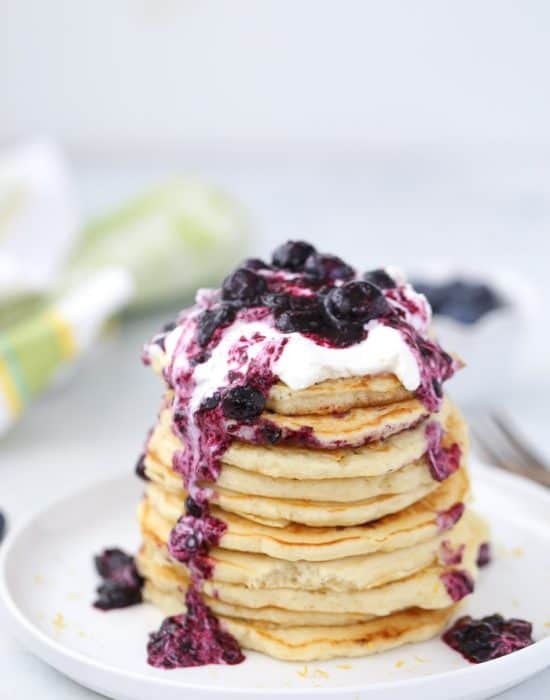 Would love some for breakfast. I love anything having to do with banana bread so this is calling out to me! Love how you added coconut!! Yum. 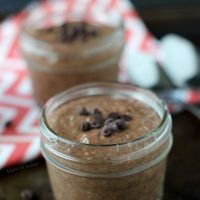 Love the addition of coconut in this recipe! Thank you for sharing at Moonlight and Mason Jars! Ok, totally didnt know about the Singapore thing. How cool! Bet you had some amazing life experiences over there! My husband grew up in Venezuela & Ecuador and I know that it has definitely given an appreciation for the things we have here in the states! Yes, I lived there for two years and was able to travel a lot in Asia. Was really an amazing experience. I’d love to visit South America though like your husband. I bet it was great. 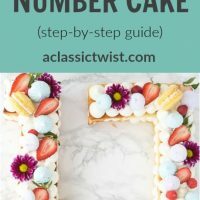 Thanks for pinning and sharing!! Yeah, my husband really wants to take me back to Venezula so he can show me his old “stomping grounds”. Still not safe enough to travel there yet, so we’ll have to wait on that one. 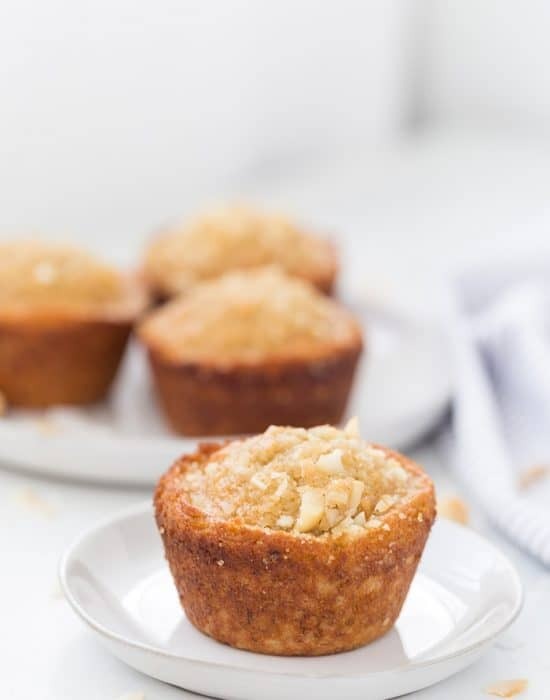 I love banana bread, but I never thought of pairing it with coconut–sounds delicious. I can’t wait to try it. Your photos are beautiful too. Hi Kristia, thanks for visiting!! Bananas and coconut is really amazing. Hope you can try it! So glad you were able to spend your sister’s birthday with her! This bread looks delicious. Coconut oil is great. Thanks for linking to the In and Out of the Kitchen Link Party. Hope to see you next week. Thanks Cynthia! I’ll see you again next week. Hope you are having a great weekend. Studying abroad in Singapore??? That is SO cool!! I’m loving this banana bread Zainab! And your pictures are GORGEOUS!!! Thanks Renee! Yes I was there for two years and it was a great experience. Zainab, what a amazing experience you must have had in Singapore! That is just awesome that you had that opportunity! 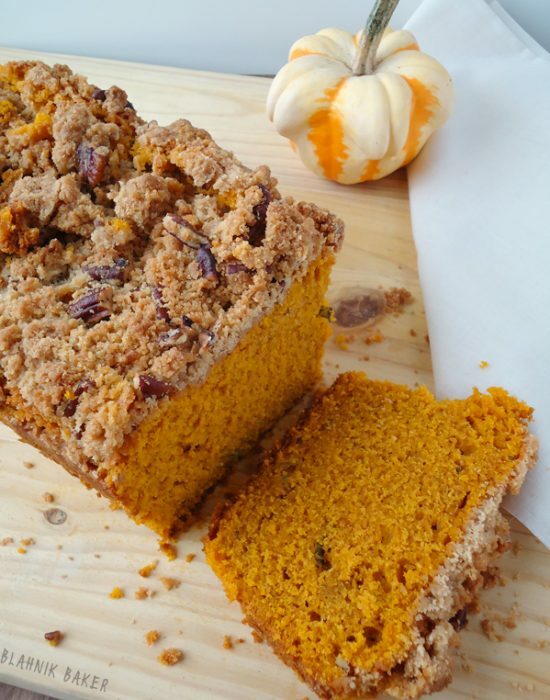 This bread looks seriously awesome as well and love the combination of flavors! Thank you so much for joining us and sharing at Best of the Weekend! Pinning! Hope you have a fantastic week! Years ago I did an experiment with banana bread. I did one traditional style (sugar, butter, etc) and the other slightly healthier (honey, whole wheat, etc) and in a blind taste test the ‘healthier’ one won 4/5! Your recipe looks amazing and definitely a contender for the next blind taste test! !